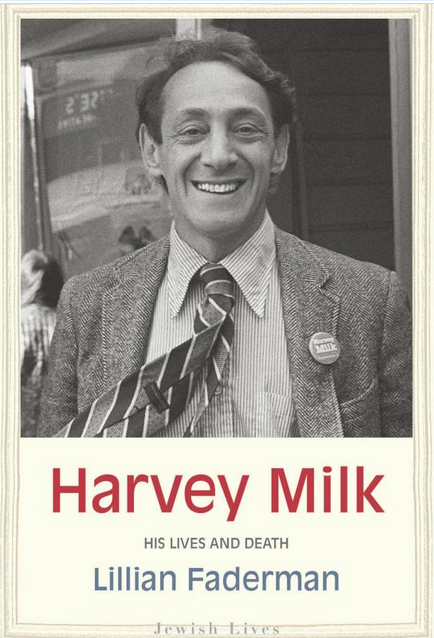 Lillian Faderman’s new biography on gay pioneering activist and martyr Harvey Milk (Yale, 2018) offers surprising insights into his take on political tactics and matters of the heart. 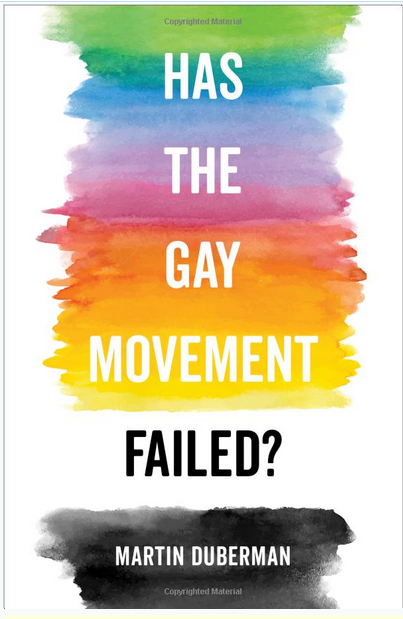 Veteran gay scholar Martin Duberman’s Has the Gay Movement Failed? 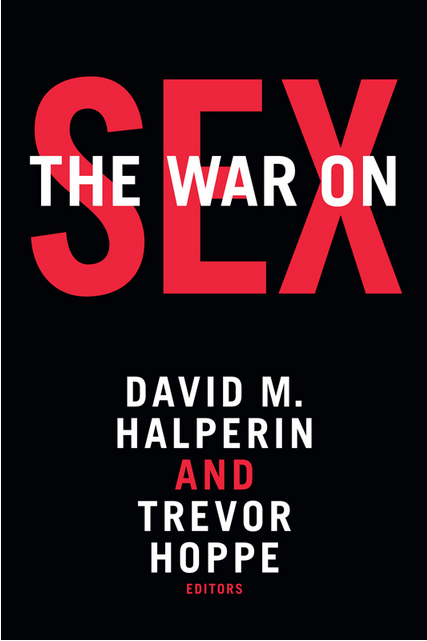 (University of California, 2018) looks at the ways in which sexual identity movements have come up short despite winning victory after victory.